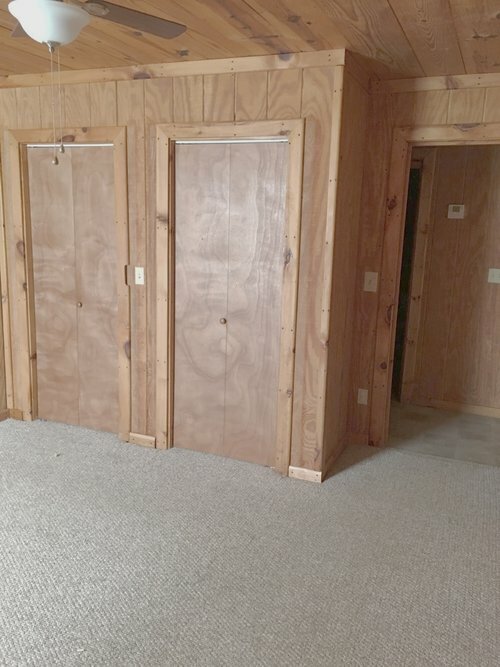 This property has unique options! In total there are 3 houses, 1 duplex, 2 barns & a storage shed on 21 acres. We could rent them all together or individually. 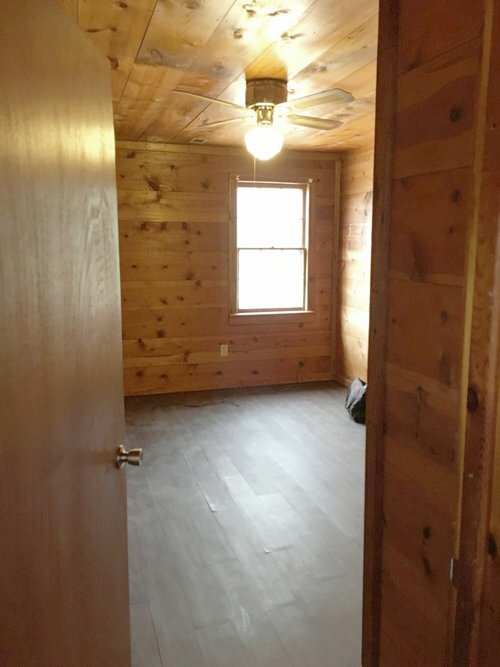 - The main house is the largest & has 2 bedrooms and 2 bathrooms, eat-in kit, living room, mud room and a screened porch. - The second house has 2 bedrooms and 1 bathroom, eat-in kitchen, and living room. - The 3rd house has 2 bedrooms and 1 bathroom, eat-in kitchen, living room, and a screened porch. 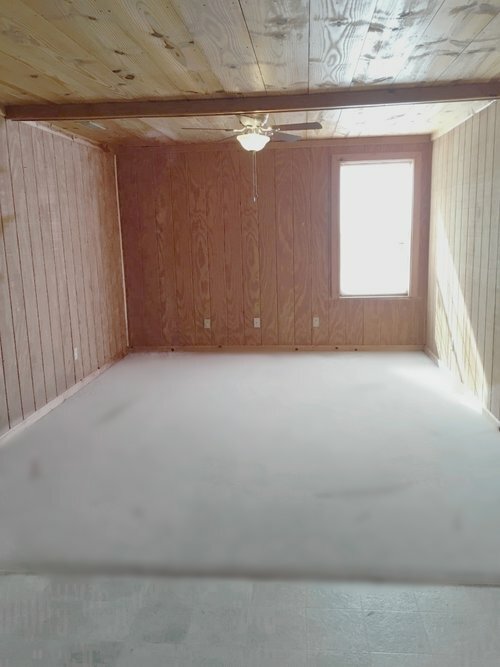 - On each side of the duplex is a 1 bedroom and 1 bathroom apartment (2 bedrooms and 2 bathrooms in total within the duplex) with laundry hookups in each.